Ironically, It is the holy grail of plastic surgery. I say ironic because it is not really surgery at all. What is it? It is the removal of unwanted fat and tightening loose skin without having to go through an operation with its attendant costs, risks, postoperative pain, and scars. Surgery, of course, can remove large quantities of fat and tighten skin as nothing else can but has all of the aforementioned issues, making it an unattractive option for many people. The gold standard has been, and remains, liposuction in one of its many iterations: standard, tumescent, ultrasound-assisted, radio wave-assisted, water-liposuction, laser-assisted, and others. Of course, liposuction is surgery and, although it does not leave extensive scars, it requires a period of recuperation. It also has risks (irregular contours, insufficient or over removal of fat, leaving behind loose skin, injury to structures in the field of surgery, anesthetic complications, and even life threatening problems) and carries no guarantees. There have been a number of procedures promoted for non-surgical fat removal. One is mesotherapy which is injection of small amounts of various medicine concoctions to “melt” fat. It can work, but requires multiple injections to the area and is really only effective for very small areas, such as under the chin. Endermologie was a process of applying suction to an area while simultaneously running a roller over the area. This did not work at all and those machines have vanished; no one does this anymore. Light-based devices (photolipolysis), such as Zerona, have no little data to support their effectiveness and have a lot of complaints against them. Into this void enters CoolSculpting which utilizes fat freezing or cryolipolysis. The premise behind cryolipolysis is intriguing. The idea is that you can apply enough cold to an area of unwanted fat to kill fat cells without harming the overlying skin. The dead fat cells break down and are cleaned up by the body’s natural mechanisms for removing dead cells and debris from an area of injury. The unwanted fat goes away and, voila, the unsightly bulge is smoothed out without any discomfort, down time, scars, or risks. Hooray! Problem solved. But wait. It turns out that things are not quite so simple. In medicine they never are. There are a few niggling problems with cryolipolysis. Freezing fat is not painless. Reports of pain range from mild to excruciating and there are many reports of severe pain in the hours and days after the procedure. Nerve damage in the skin can produce numbness, hypersensitivity, or pain lasting from weeks to months. How much fat is actually removed is uncertain. 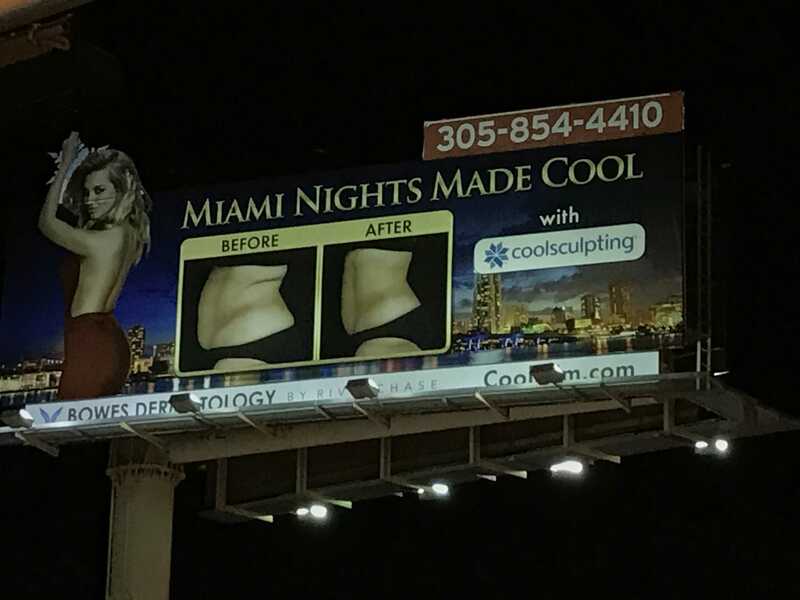 If you look at before and after photographs posted on sites marketing CoolSculpting, you will think that it removes massive amounts of fat. It doesn’t. For one thing, you can only treat small areas at a time. For another, it usually takes more than one treatment to do an area properly. The results shown in some ads should challenge anyone’s credulity. I saw the same thing with before and after photos of the Lifestyle Lift and we know how that went. Then there is the perpetual problem of what happens to the skin if only fat is removed. If the skin has good elasticity, it will retract. This is the ideal situation but the majority of patients are far from ideal. If the skin is lax, it will be more so when the fat is gone and the cosmetic outcome will suffer accordingly. One thing that is not widely discussed outside of plastic surgery message forums, and certainly not by the company, is the problem of paradoxical adipose hyperplasia. This is the rebound effect that sometimes happens to an area of cryolipolysis. Basically, the bulge returns with a vengeance, often larger than it was originally. The cause is uncertain. Some believe that remaining fat cells enlarge. Others feel it is an accumulation of fibrous tissue. On very plausible explanation is that when the fat cells rupture after cryolipolysis, they release chemicals, enzymes, etc. that are not intended to be outside the cell and can stimulate an intense inflammatory response in the surrounding tissues. The frequency with which this occurs is impossible to determine as there are no good, long term studies but appears to be on the order of ten percent or less. We just don’t know because the company underplays this when promoting the device. What we do know is that PAH is very difficult to treat. Traditional liposuction to the area is often ineffective and even surgery is difficult due to the scarring of the fat. Of course, the bottom line is: does it work? Yes, I believe it does, on some patients, to a limited degree, in some areas, at some times. I took some time to review results on www.realself.com. The overall rating for CoolSculpting is 81% positive, which should be reassuring. I noted quite a few thumbs down and uncertain ratings, however. What was really interesting was some of the reviews from patients that were satisfied with their results. Many posted before and after photographs. In many of them, I was unimpressed with the results and in some, there was no visible improvement. I am sure some positive reviews are the result of cognitive dissonance or what I like to call the “Emperor’s New Clothes” phenomenon. When we have spent a lot of money on something, it is difficult to admit that we have thrown our money away on something worthless, so we rationalize or flat out deny the lack of worth. 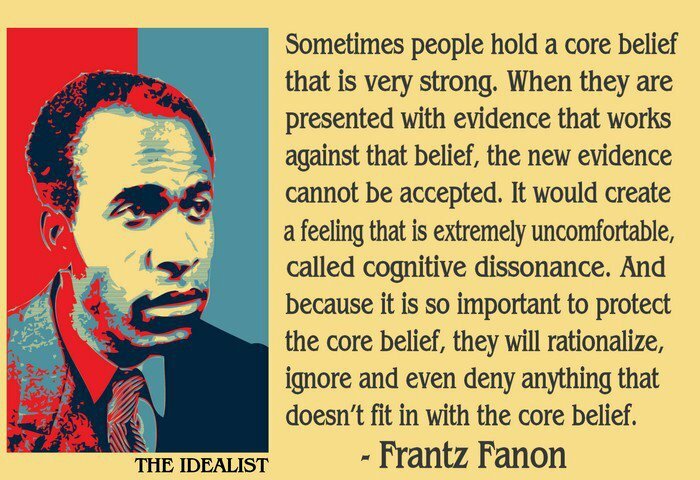 What cognitive dissonance means is that some patients will convince themselves they have a good result when there is really little to no objective improvement. Cognitive dissonance is not limited to patients; physicians don’t want to think they spent over a hundred thousand dollars on a machine that doesn’t work very well. I had to come to grips with the fact that our “non-invasive” laser for stretch marks and scars was a total bust, to the tune of nearly one hundred thousand dollars. I no longer use it or promote it. If you choose to pursue CoolSculpting or some other form of cryolipolysis, be sure you do your homework, read all the reviews you can, and research who is doing it carefully. It is often done in “spas” with no physician on site. 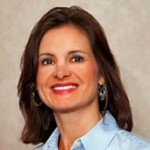 Beware of glib answers to your questions about risks and results. Be very wary of promises of amazing results. Ask how many procedures you will need and know the costs up front. Ask about re-operation rates. Do not expect any guarantees. Finally, if you get a poor result, understand that it may not be fully correctable, even with real surgery by a real plastic surgeon.